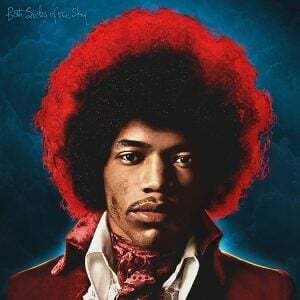 Experience Hendrix LLC and Legacy Recordings, a division of Sony Music Entertainment, proudly announce the release of People, Hell & Angels, an essential new album premiering twelve previously unreleased studio recordings completed by guitarist Jimi Hendrix. 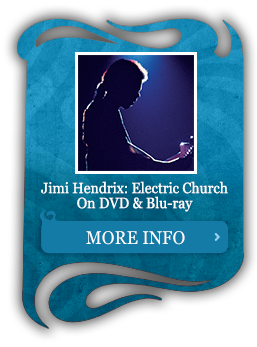 People, Hell & Angels, showcases the legendary guitarist working outside of the original Jimi Hendrix Experience trio. Beginning in 1968, Jimi Hendrix grew restless, eager to develop new material with old friends and new ensembles. Outside the view of a massive audience that had established the Experience as rock’s largest grossing concert act and simultaneously placed two of his albums in the US Top 10 sales chart, Jimi was busy working behind the scenes to craft his next musical statement. 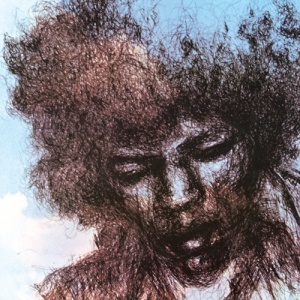 These twelve recordings encompass a variety of unique sounds and styles incorporating many of the elements—horns, keyboards, percussion and second guitar—Jimi wanted to incorporate within his new music. People, Hell & Angels, presents some of the finest Jimi Hendrix guitar work ever issued and provides a compelling window into his growth as a songwriter, musician and producer. People, Hell & Angels, will be available Tuesday, March 5, 2013. 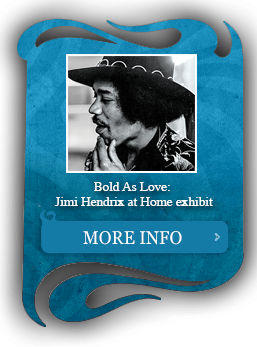 With an album title coined by Jimi Hendrix, People, Hell & Angels, reveals some of Hendrix’s post-Experience ambitions and directions as he worked with new musicians–including the Buffalo Springfield’s Stephen Stills, drummer Buddy Miles, Billy Cox (with whom Hendrix had served in the 101st US Army Airborne and later played on the famed R & B ‘chitlin circuit’ together) and others–creating fresh and exciting sounds for the next chapter in his extraordinary career. 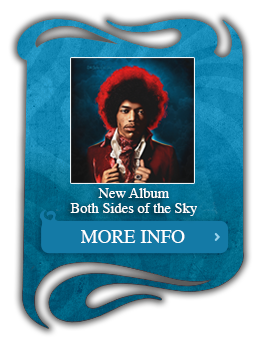 Janie Hendrix and John McDermott to oversee the release of each Jimi Hendrix album issued by Experience Hendrix. 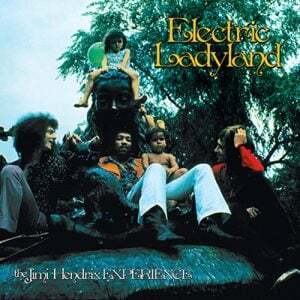 A musical companion piece and successor to 2010’s Valleys Of Neptune, the critically acclaimed album showcasing the artist’s final recordings with the original Jimi Hendrix Experience, People, Hell & Angels, offers tantalizing new clues as to the direction Hendrix was considering for First Rays Of The New Rising Sun, his planned double album sequel to 1968’s groundbreaking Electric Ladyland. 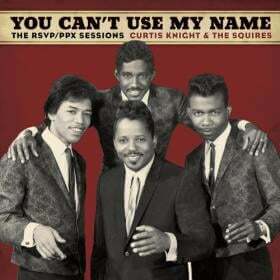 Unlike contemporaries such as the Beatles or Bob Dylan, Jimi Hendrix owned his songs and master recordings. He did not have to record his music at recording studios owned and operated by his record company. Hendrix spent countless hours recording his new music at new, independent music studios such as New York’s Record Plant and the Hit Factory. Hendrix was so focused on recording his music that, concurrent with nearly all of the sessions featured as part of People, Hell & Angels,, he was underwriting the construction of his own recording facility–the state of the art Electric Lady Studios in Greenwich Village. Totally unlike the version first issued as part of Rainbow Bridge in 1971, this December 19, 1969 master take features just Hendrix, Billy Cox and Buddy Miles–stripped down funk at its very origin. This newly discovered gem was recorded in March 1968 and features Buddy Miles on drums and Stephen Stills on bass. Entirely different from any previous version fans have ever heard. This superb recording was drawn from Jimi’s first ever recording session with Billy Cox and Buddy Miles–the powerhouse rhythm section with whom he would later record the groundbreaking album Band Of Gypsys. 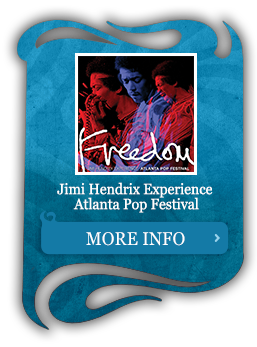 Jimi shared a deep love for the blues with Billy Cox and Buddy Miles. Both musicians understood Jimi’s desire to create what he described as a ‘new type of blues’. 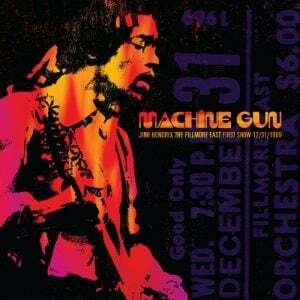 Jimi’s menacing lead guitar is the centerpiece of this dramatic addition to his remarkable legacy. 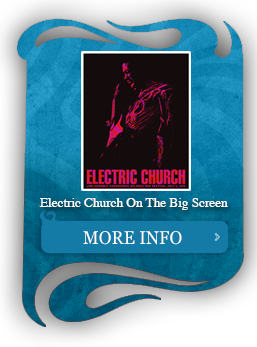 This Elmore James masterwork had long been a favorite of Jimi’s. He had performed the song earlier that year with the Experience in concert at the Royal Albert Hall and had attempted to capture the song in New York studio sessions during the weeks that followed. Recorded at the same May 1969 session as “Hear My Train A Coming,” the track conveys Jimi’s firm understanding of the arrangement and tempo he desired. Before they began, Jimi instructed Cox and Miles that he wanted to establish a totally different beat than the standard arrangement. He then kicked off this amazing rendition that was nothing like any other he had ever attempted. In March 1969, Jimi reached back to another old friend, saxophonist Lonnie Youngblood. Before he was discovered by Chas Chandler in the summer of 1966, Jimi had contributed guitar as a nondescript studio sideman for Youngblood and such infectious rhythm and blues styled singles such as “Soul Food”. This March 1969 session features Hendrix and Youngblood trading licks throughout this never before heard, high velocity rock and soul classic. In the aftermath of the Woodstock festival, Jimi gathered his new ensemble, Gypsy Sun & Rainbows, at the Hit Factory in August 1969 with engineer Eddie Kramer. “Izabella” had been one of the new songs the guitarist introduced at the Woodstock festival and Jimi was eager to perfect a studio version. 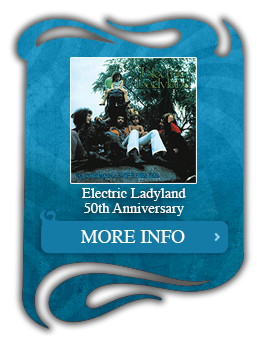 This new version is markedly different from the Band Of Gypsys 45 rpm single master issued by Reprise Records in 1970 and features Larry Lee, Jimi’s old friend from the famed rhythm & blues ‘chitin’ circuit’, on rhythm guitar. An edited extract of this gorgeous, free flowing instrumental was briefly issued as part of the long-out-of-print 1981 album Nine To The Universe. 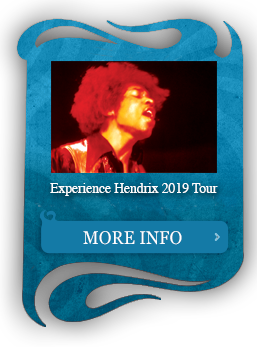 Now nearly twice as long, the track offers fans the opporutnity to enjoy the dramatic interplay between Jimi, second guitarist Larry Lee, Billy Cox and drummer Mitch Mitchell. Perhaps known as the title song for the controversial 1975 album that featured Hendrix master recordings posthumously overdubbed by session musicians, this April 1969 original recording has never been heard before. Jimi is joined here by Billy Cox and drummer Rocky Isaac of the Cherry People to record this thinly veiled warning to his girlfriend Devon Wilson. 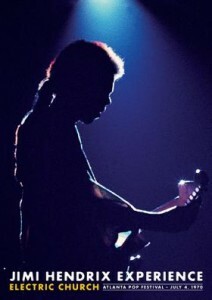 Jimi was fascinated by the rhythm pattern that would ultimately take form as “Ezy Ryder”. Joined here by Mitch Mitchell, Jimi recorded all of the bass and guitar parts for this fascinating song–including a dramatic lead guitar part amplified through a Leslie organ speaker. The roots of Jimi’s majestic “Hey Baby (New Rising Sun)” trace themselves to this March 1969 recording. 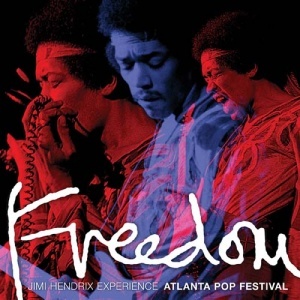 Unlike the posthumously overdubbed version briefly issued as part of Midnight Lightning in 1975, this is original recording that features Jimi joined by Buddy Miles. 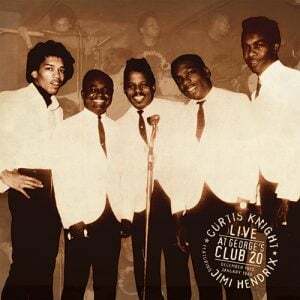 Jimi would lend a hand to Albert & Arthur Allen, the vocalists known as the Ghetto Fighters, whom he had befriended in Harlem long before he achieved fame with the Experience. When the two recorded this inspired, previously unreleased master at the legendary Fame Studios in Muscle Shoals, Alabama they took it back to Hendrix at Electric Lady Studios. Jimi knew just what to do to elevate the recording beyond contemporary R & B to the new hybrid of rock, rhythm and blues he was celebrated for. Long before his famous performance of this song at Woodstock, Jimi recorded this studio version with Billy Cox and Buddy Miles at the same May 1969 session which yielded “Hear My Train A Comin'” and “Bleeding Heart” also featured on this album. Never fully finished, the song stands as an example of the fertile ideas he hoped to harness and bring to fruition.